To me, nothing beats waking up in a tent in the cool mountain air, with nothing planned except a great day of riding! I remember back in the day, when my dad would load up his Beemer with a tent and sleeping bag and would ride off, not to be seen for a couple of days. He would return, unshaven, smelling like the outdoors and grinning from ear to ear. When we asked him about his ride, he would always say the same thing. 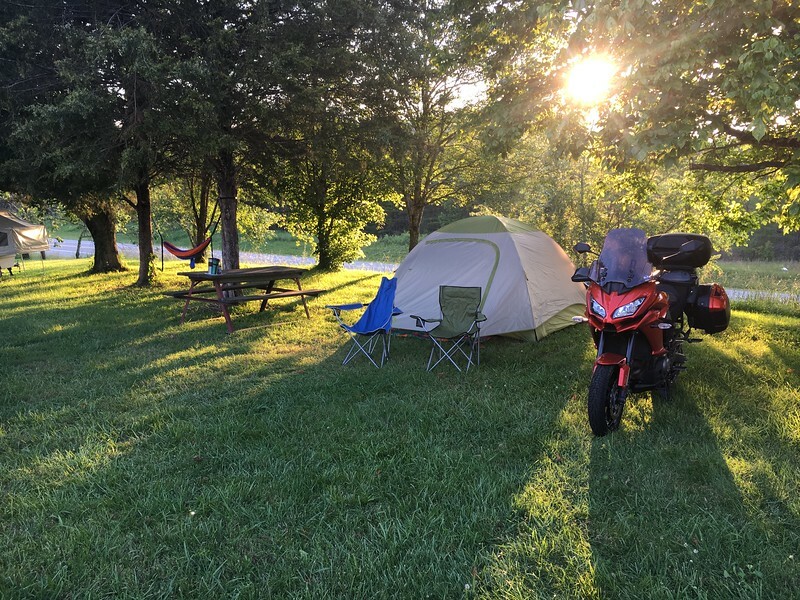 “Nothing beats motorcycle camping”. Now later in life I feel the same way. My dad and I got to spend many trips riding all day, while camping along the way. I will never forget those memories. 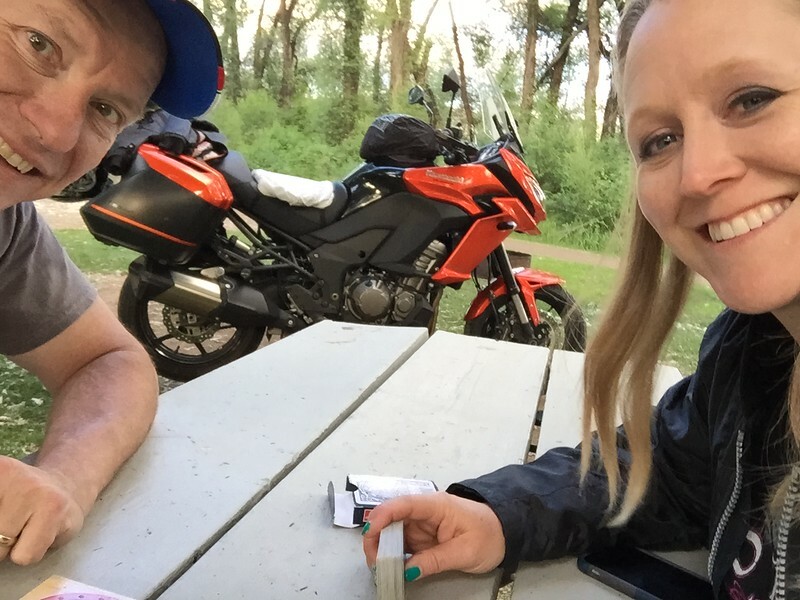 Jamie and I love the camping life when it comes to the Bike or Jeep. 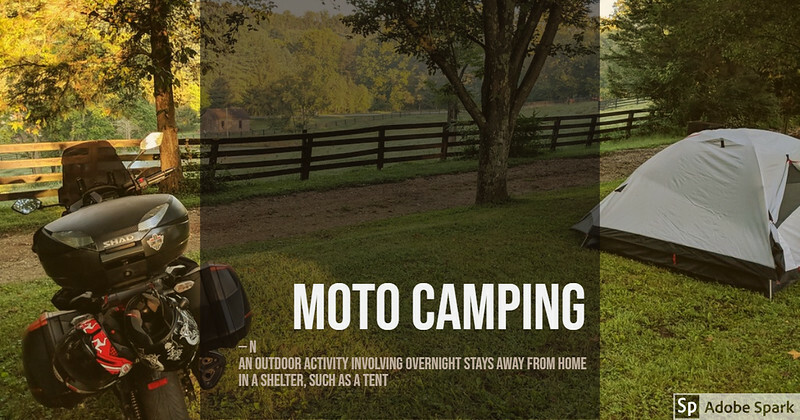 There are so many things to factor in while moto camping. Its hard to pack all of the items needed for a successful camping trip. So planning is the key. 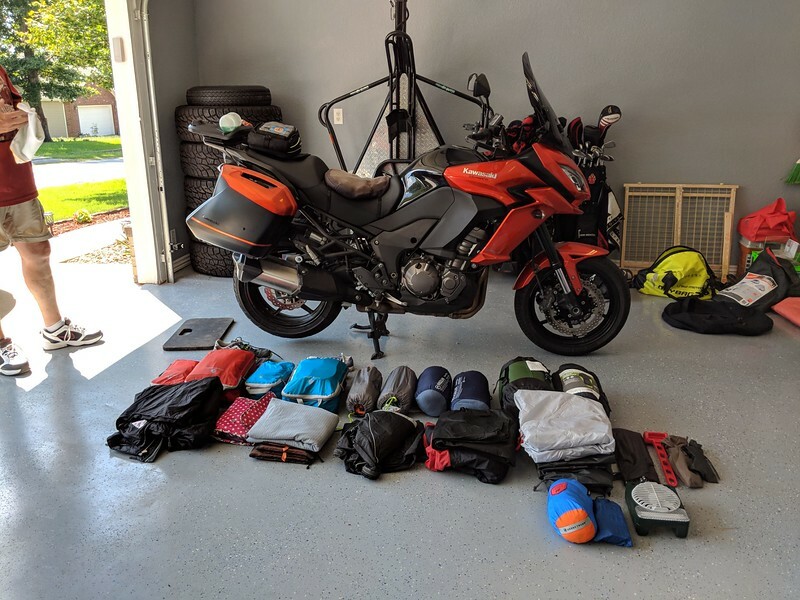 One of the most important factors in a good moto camping trip is the gear that you take along with you. 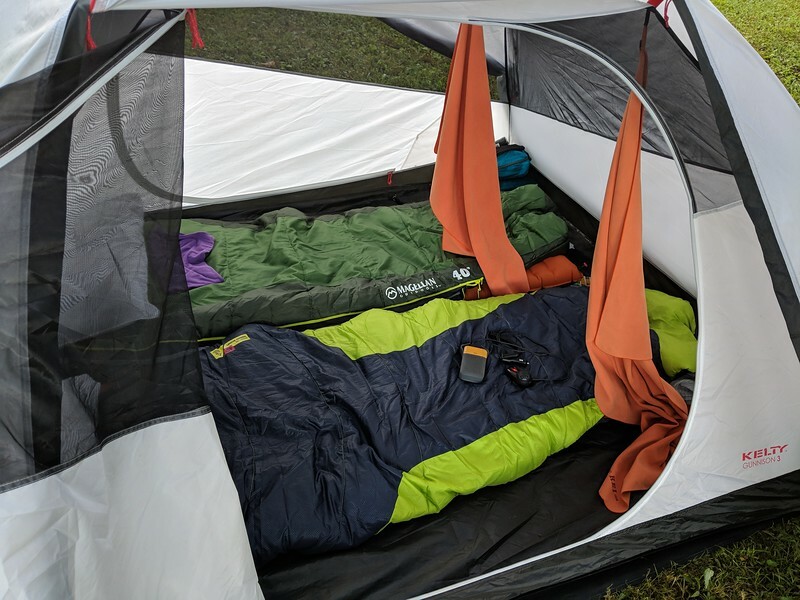 You will need a great tent, good sleeping bags and the most important item for us is the sleeping pad. Then you can plan for the rest. We will post with some pictures of our gear and the things that make our trips so enjoyable in a later post if you all are interested. Jamie and I had a great camping trip last year in Kentucky. The weather was warm, but the trip was excellent and I feel it would not have been the same if we had stayed in a hotel. We have camped in New Mexico, Oklahoma, Colorado, Texas, Tennessee, Georgia and Kentucky. Each of these areas offer a great camping experience. This year we have committed to more of these moto camping trips. We hope we can run into some old and new friends along the way. Check out some pics from previous camping trips. I will be posting more camping posts here in the next few weeks. Until then be safe! You are the only one I know that can pack 10 lbs of stuff in a 5-pound bag as they say.